June 20, 2017 By David Johnston & filed under All Articles, Tips & Techniques Articles. I’ve had the pleasure of talking to a lot of photographers in a lot of different photo industries. I thought that the best way to find my place in the photography world was to try every field and stay in the field where I felt at home. I remember one distinct conversation with a wedding photographer who revealed that he wasn’t comfortable with shooting in manual mode with his camera and that he actually shot the majority of his weddings in automatic. A lack of confidence and knowledge of his camera and people were paying him a lot of money to shoot their wedding. What?! That may be alright for wedding photographers (maybe), but is that any sort of excuse for outdoor photography? No! 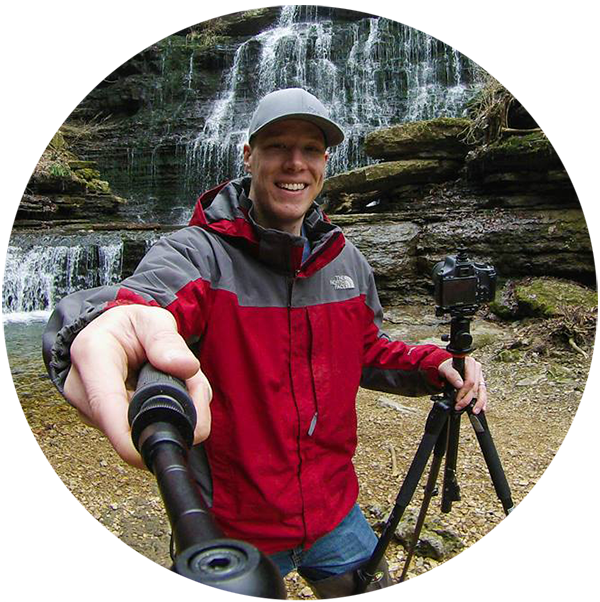 It is essential to learn how to shoot in manual if you want to take fantastic outdoor photographs. Ah, I can already hear some of the people reading this and exclaiming that there are better ways to shoot in the field. For example, aperture priority will allow you to choose the aperture that you want to shoot in and your camera will automatically balance the other settings for you to put your light meter in the appropriate position. Sure, that’s a great way to shoot a nice sunset shot easily or go out to shoot some wildlife at three o’clock in the afternoon. However, what happens when you want to shoot something very specific such as the Milky Way rising behind a pulsing lighthouse? 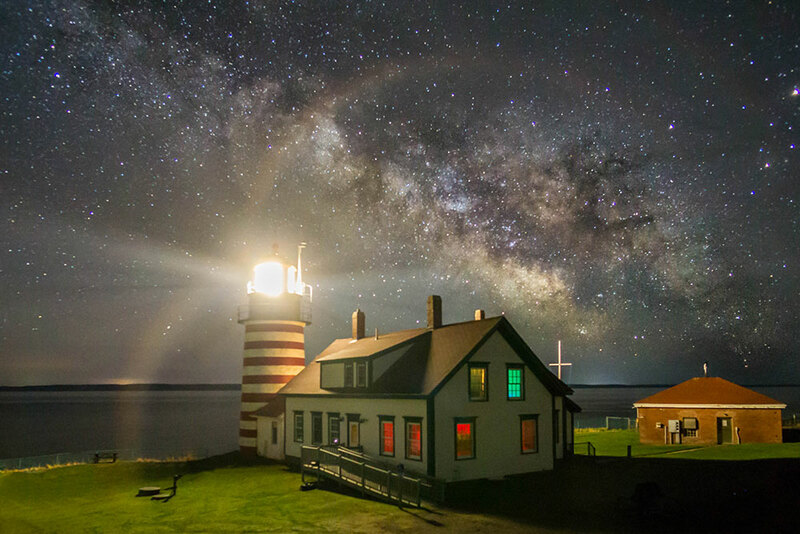 Can your camera continue to balance the settings mid-shot as the lighthouse pulses and you’re trying to gather light from the sky in the background? Not likely. Let’s look at that other example. It’s elk rutting season and you’ve relied on your aperture priority to allow you to shoot stellar wildlife photography during early evening when there’s plenty of light. But, the elk have been more active right before the sun rises. 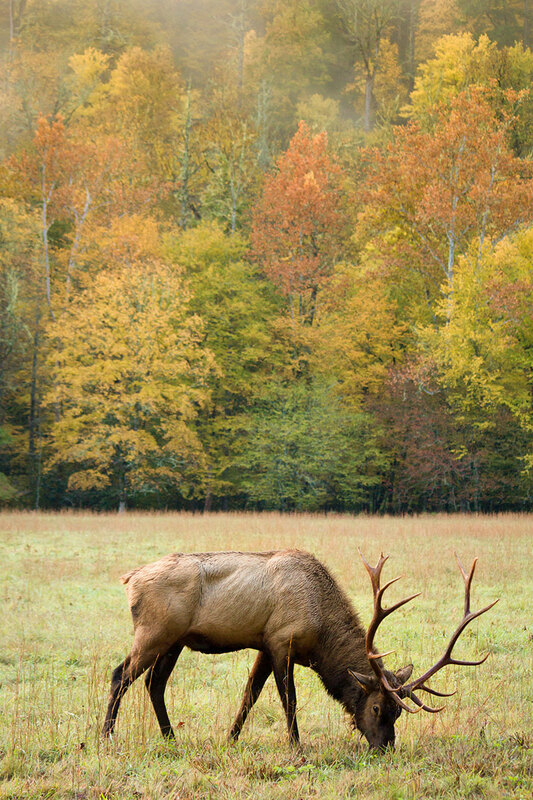 Can your aperture priority provide you enough power to shoot the elk in low light? Probably, but your shutter speed is going to be extremely slow, causing your to have blurry images. Manual mode knowledge would have fixed that! Here’s my point. Have you ever been in a situation where you didn’t feel like you were in full control of your camera and knew what settings to use to shoot the scene best? Have you ever felt limited by your knowledge and expertise of using the aperture, shutter, and ISO together? Everyone who is a great in photography has been through that, so there’s no shame in being in that place. 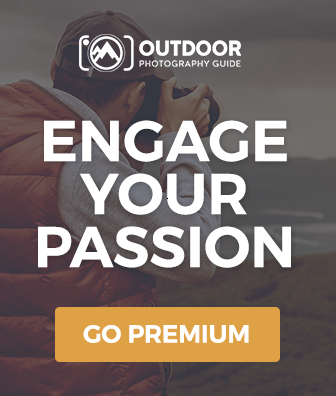 When I first began in outdoor photography, I was determined to master manual mode because there were so many photos that I had seen that I wanted to be able to shoot. Star trails, for one, made my imagination explode! 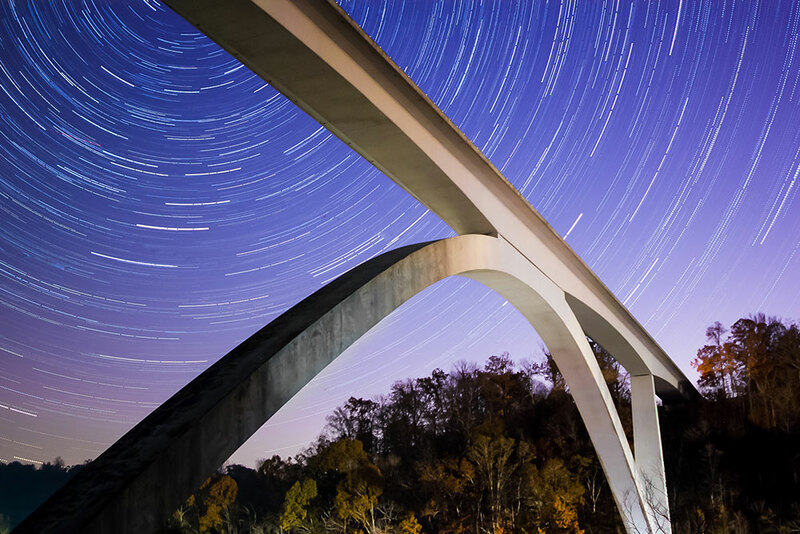 I needed to learn manual to shoot star trail images. So, to learn manual I would think about how I would use the aperture, shutter, and ISO to shoot every situation I was in. If I was waiting to be seated in a restaurant I would think about what I would do to balance the light in the room. Even while I was looking at some of my favorite photographer’s work, I would try and guess the settings they used before looking at the actual values. Soon enough, seeing the available light and knowing the settings to use became second nature to me. It became easier to envision images in my mind and reproduce them using my camera. You’ll be amazed at the creative opportunities that await you in manual mode. This was interesting to learn about. I usually use manual for shooting real estate indoors, but now late outdoors! Thanks for a great informative article. I’m going to start experimenting with manual instead of using semi automatic. I need to learn more about shooting in manual mode.